Ronit Roy does not shy away from accepting that the small screen gave him a new lease of life. Very few male actors manage to find a fandom and respect like Ronit did. Starting his career with a bang, Ronit Roy was slated to become the next superstar after Jaan Tere Naam. But like many others, he too hit a few bumps along the way and his career graph took a nose dive. But things changed gradually and his professional life got a boost as television came calling. Very few male actors manage to find a fandom and respect like Ronit did. And it was not only because of his brave choices but his sheer dedication, hard work and talent. Today, Ronit has made his mark not just on the small screen but also Bollywood. With powerful roles coming his way in films, TV has taken a backseat. But the actor recently surprised all by signing a web show that presented him in a very different light. Ronit Roy in Kasautii Zindagii Kay. Ronit was brought on the show for a cameo of 10 days. With his character finding a place in the audience’s heart and the show’s storyline, producer Ekta Kapoor decided to extend his presence. Kasautii Zindagii Kay came as a breakthrough in Ronit’s career. The suave and polished Mr. Bajaj initially played the villain between Prerna and Anurag (Shweta Tiwari-Cezanne Khan) but post a leap in the show, he turned out to be the man with a heart of gold. It was Mr. Bajaj who in the climax even built a memoir statue for the starstruck lovers. Ronit Roy played Smriti Irani’s husband in Kyunki Saas Bhi Kabhi Bahu Thi. While it was Amar Upadhaya who made the character of Mihir popular, it was Ronit that brought in the charm. Gaining a worldwide popularity as Mihir, Amar chose to quit the show and focus on his Bollywood aspiration. The late Inder Kumar stepped into his shoes but could not impress the masses. As the show had already taken a leap, the makers needed someone with gravitas and attitude and so Ronit was roped in. His chemistry with Smriti Irani aka Tulsi hit an instant chord. The show went on to become a landmark in Ronit’s career. 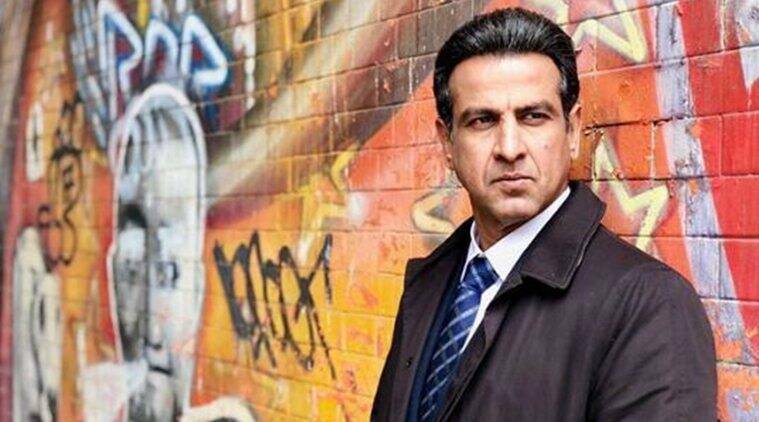 Adaalat helped Ronit Roy shed his daily soap hero image. Only a few male actors in television can carry a show solely on their shoulders. 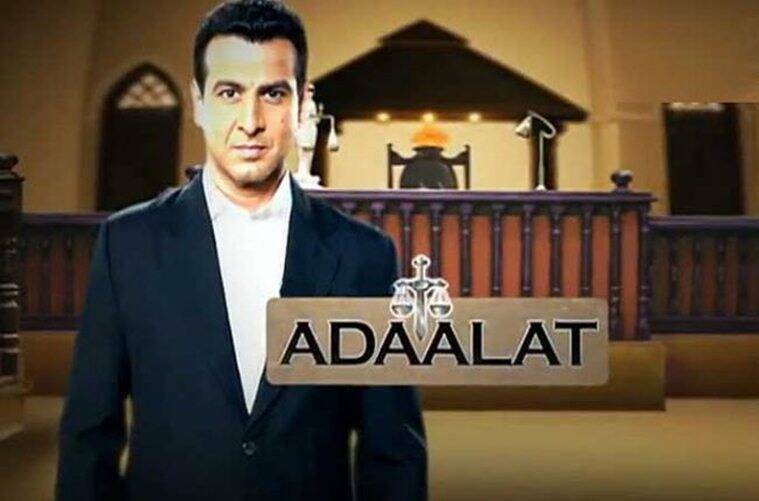 Adaalat is still known as one of the most successful court dramas made for television. His attitude, personality and style in the series was lauded. The show not only had Ronit solving crime cases and fighting legal battles but there was also enough room for romance. Adaalat was definitely a win-win for Ronit. Not only did the show help him shed his daily soap hero image, but also introduced his versatile side to the audience. Itna Karo Na Mujhe Pyaar presented a mature love story of a couple, who divorced over a misunderstanding. Years later, their grownup kids make all efforts to bring them together. The show was much loved by fans and Ronit once again became the nation’s favourite. Viewers also enjoyed his chemistry with his leading lady Pallavi Kulkarni. Ronit Roy and Mona Singh in Kehne Ko Humsafar Hai. Ronit surprised the world by playing an unfaithful husband in ALTBalaji’s Kehne Ko Humsafar Hai. While Gurdeep Kohli played his wife, he had a fiery affair with Mona Singh in the web series. While many would have found it uncomfortable, Ronit’s convincing portrayal made it look refined. The show is one of the best takes on marriage and relationships, and fans are eagerly waiting for the second season to start streaming soon.